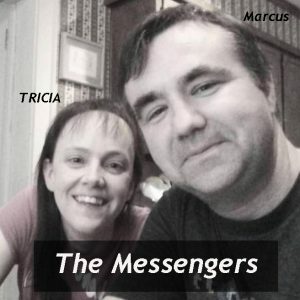 The Messengers is an internet radio show with Tricia and Marcus Draper. They can be heard on The Father’s House Radio. Click Here! You can also visit their web site here. They also have a soundcloud page.